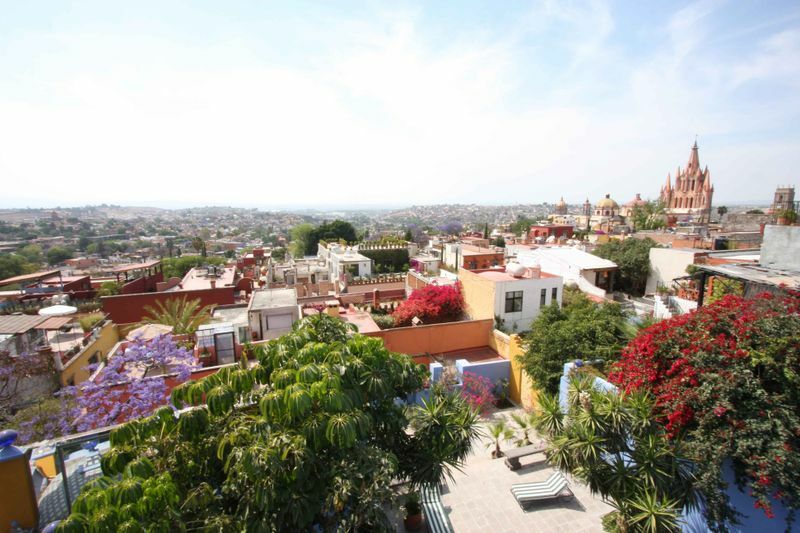 We have finally arrived at our wedding location, San Miguel de Allende. 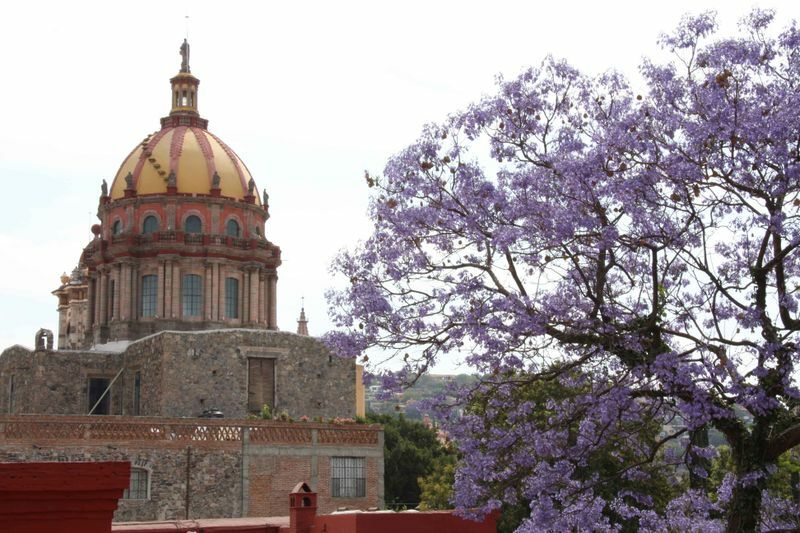 This is an amazing little colonial town in the state of Guanajuato in Mexico filled with beautiful haciendas, street side and rooftop cafes and art galleries. It's a little crazy to have anytime to write. We will have much more for you soon! Hi Guys! I hope you have a wonderful wedding. We are so happy to be getting Meggan as part of the family (nice work Beau!). Enjoy this time. Really nice travel blog, thanks for sharing this informative article. Thanks Martha, we are now following you. Have fun in Paris. Thank you. Your tour operation looks very interesting. If we make it to Georgia we’ll be in touch. 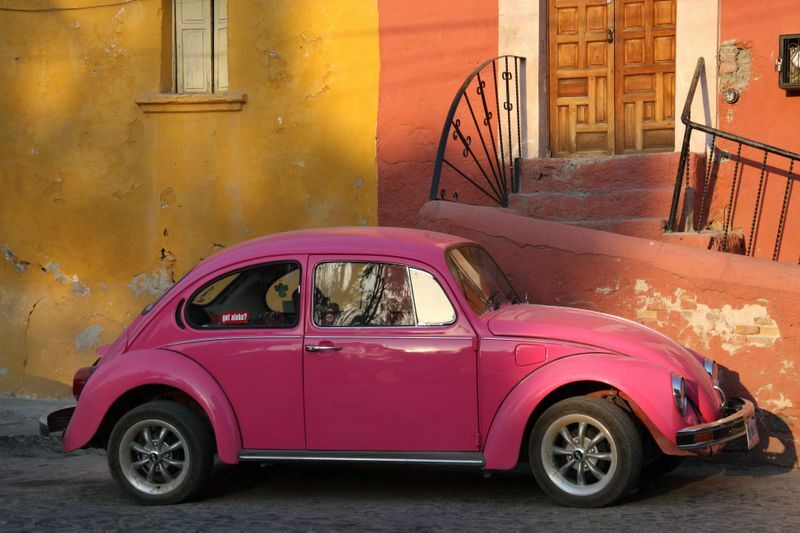 I love this pink colour car… Looks so cute… Wanna drive once.. The photos are very nice, I enjoyed the reading, thanks for the information! Noted and changed above. This was just a quick post in which I didn’t go into any sort of detail, it was not intended to mislead anyone. Thanks.